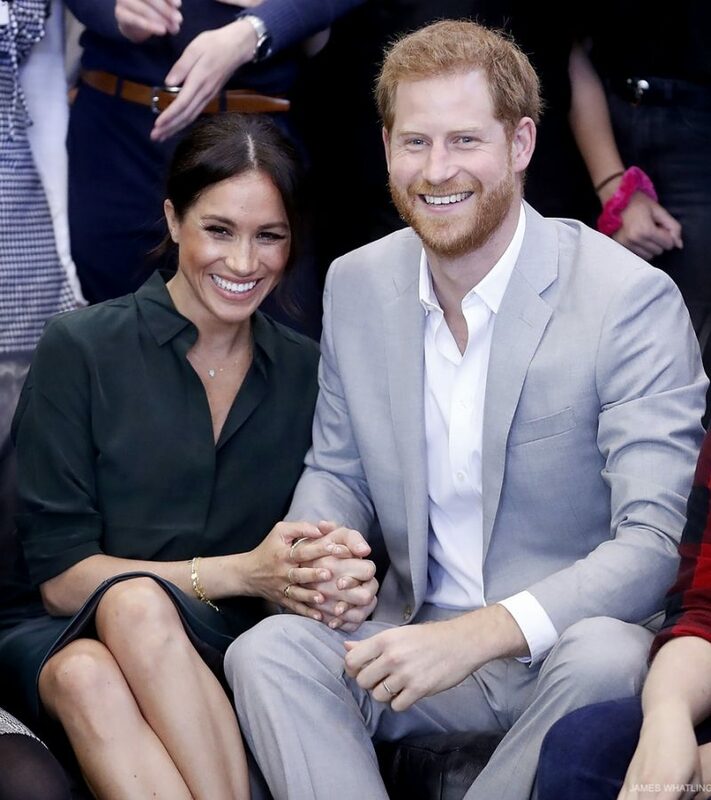 On Monday the 15th October 2018, the Palace issued a statement confirming Meghan is pregnant! 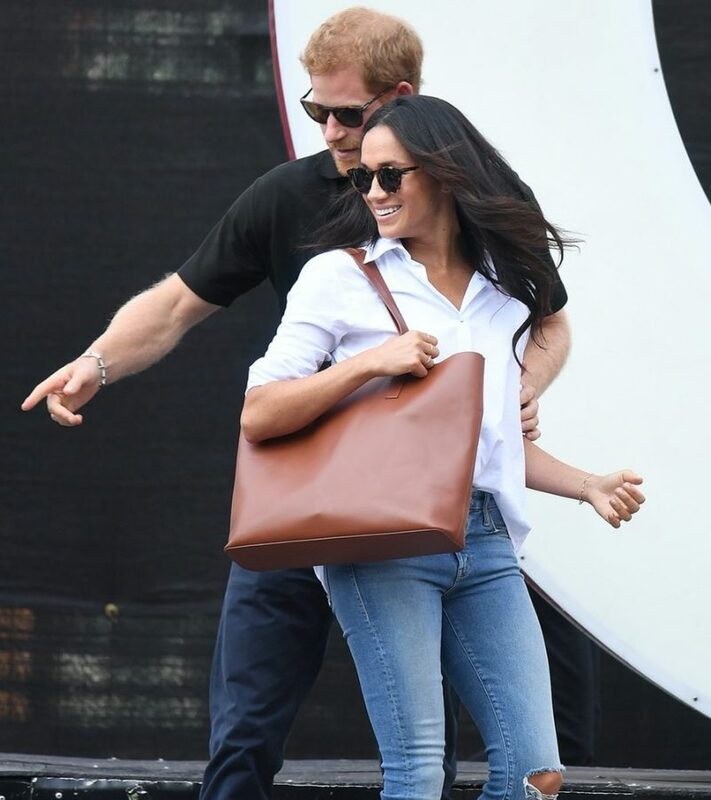 The announcement came as Meghan and Harry arrived in Sidney, Australia ahead of their first international ... Read More about Palace confirms Meghan is pregnant: the couple are expecting their first baby! 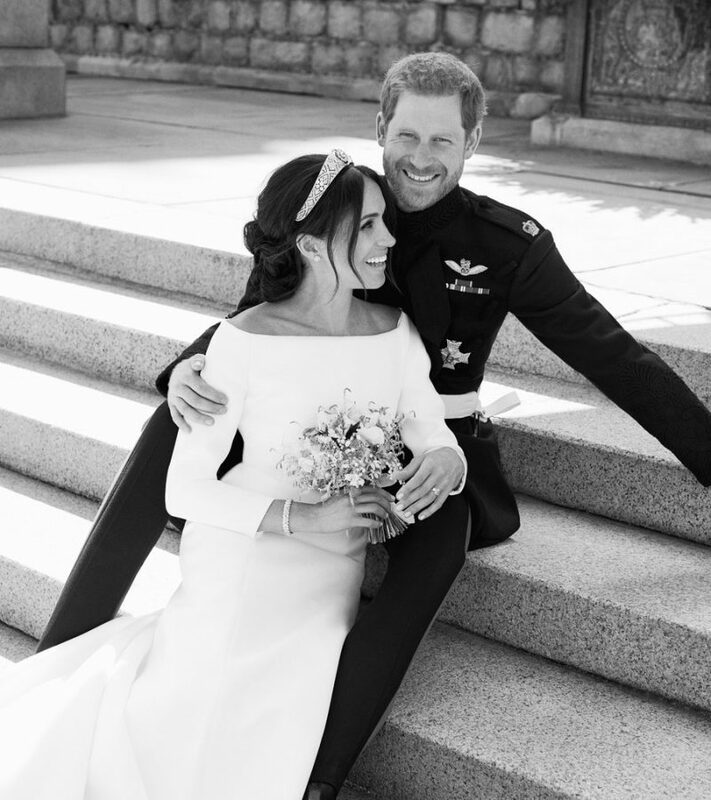 Two days after the Royal Wedding, Meghan and Harry have released three official photographs from their wedding day. 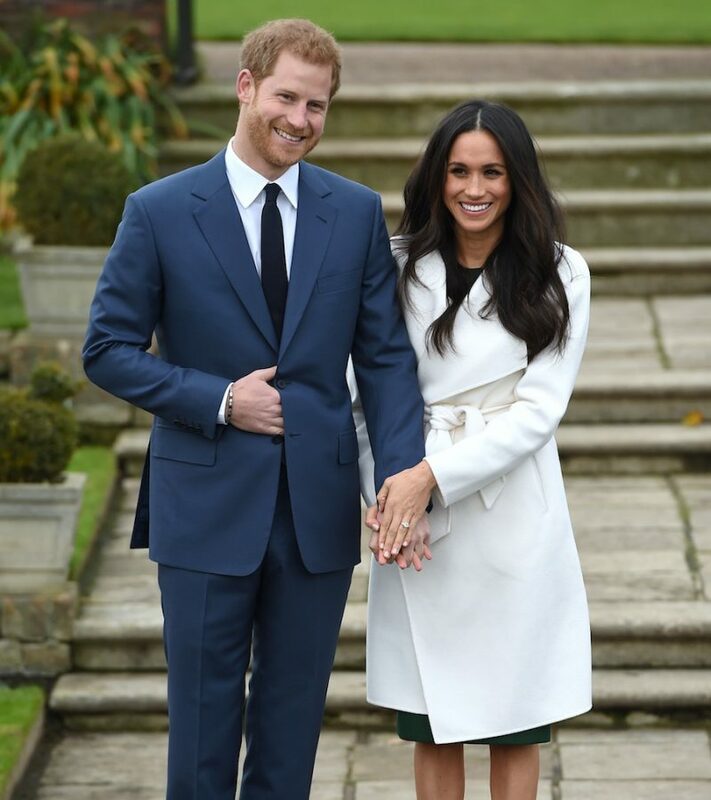 The three pictures were taken by photographer Alexi Lubomirski at Windsor Castle ... Read More about Meghan and Harry’s official wedding photos released!